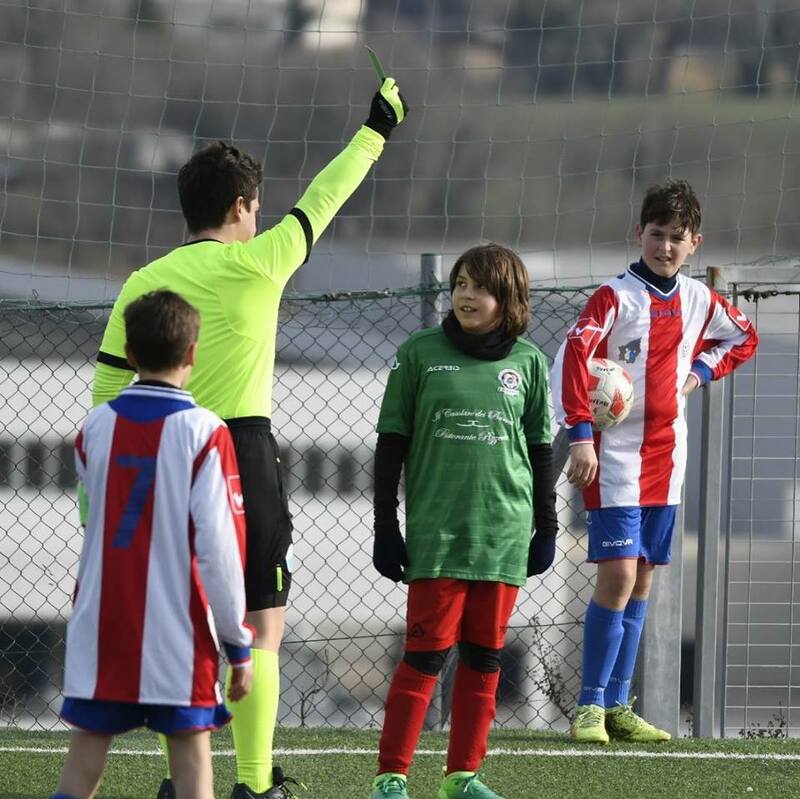 The Fair Play National Committee San Marino welcomes the young Under 12 player Aldo Maria Gritti and the SP Cailungo of a beautiful Fair Play Gesture during the match, a few days ago, of the San Marino Sector Football Youth Championship. 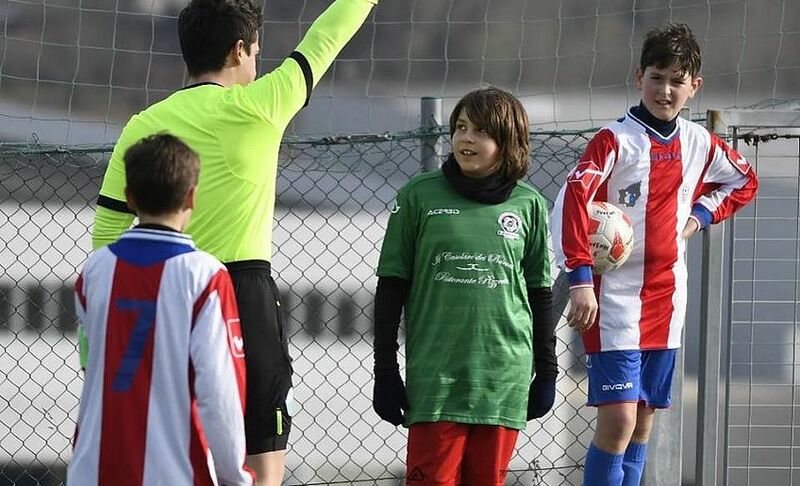 In a phase of play in progress the referee of competition has whistled and stopped the action by assigning a throw-in to the Team SP Cailungo, immediately the little football player Aldo Maria Gritti has approached the referee reporting that the last to touch the ball was was him and then the throw was assigned to the opposing team. 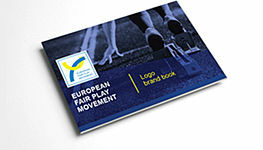 The Race Director, rather surprised by the episode, did not hesitate and extracted from his pocket, assigning to Gritti, the GREEN card to underline the Gesture of correctness and loyalty. His company SP Cailungo also wanted to reward the beautiful gesture with a badge of recognition to the young player. 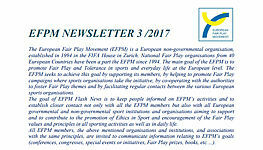 The CNSFP congratulates for this virtuous example inspired by the sound principles and values ​​of Fair Play with the Young Gritti and the SP Cailungo emphasizing that Sport must always be considered as a School of life and ethical values ​​to be able to transmit and teach young generations . 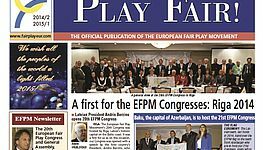 Naturally, the Fair Play Gesture will be taken into consideration by the CNSFP in the conferment of the Fair Play Awards that the Board of Directors awards on the occasion of the "Third World Fair Play Day" scheduled for next November 2019.